Siri. Play music from your Library and Apple Music using your voice. Just ask Siri. Picture-in-Picture. Watch videos as you multitask and use different apps. Your video floats above your desktop in any corner of the screen. 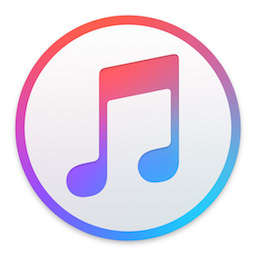 Now with an all-new Apple Music design which brings greater clarity and simplicity to every aspect of the experience.